Senators Bill Nelson (D-FL) and Brian Schatz (D-HI) filed new legislation that would allow veterans to legally use medical marijuana. 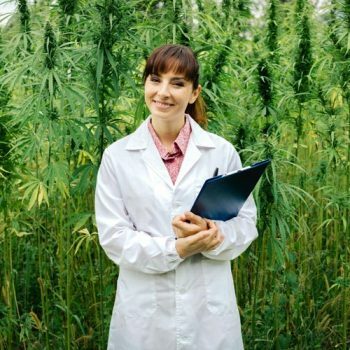 The Veterans Medical Marijuana Safe Harbor Act would also give the Department of Veterans Affairs (VA) physicians the ability to recommend medical cannabis. In addition, it requires the VA to conduct studies on “the effects of medical marijuana on veterans in pain” and “the relationship between treatment programs involving medical marijuana that are approved by States, the access of veterans to such programs, and a reduction in opioid abuse among veterans.” $15 million would be allocated for research. 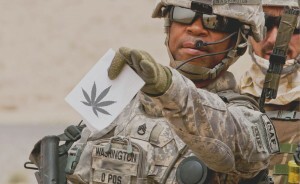 According to NORML, military veterans who have used cannabis within the past year, 41 percent used cannabis for medically, nearly twice as high as is reported by adults in the general population. Many veterans use cannabis to treat PTSD, chronic pain, mood disorders, and other conditions. Medical marijuana is legal in 31 states. 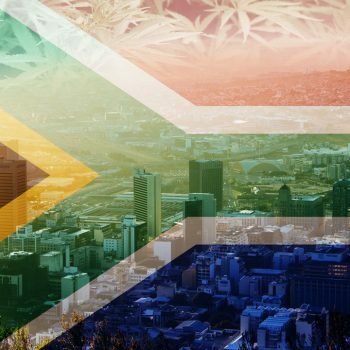 Nine states plus the District of Columbia have legalized adult-use marijuana. A 2017 American Legion poll found that 81 percent of veterans support the federal legalization of cannabis to treat a mental or physical condition. Looking to take part in one of the fastest growing industries in America? Be sure to get your marketing straight with a Colorado 420 Websites design & website package!